The organisms that cause coughs and colds are found in the air and enter our bodies through our nose and mouth. This is why we teach our children to cover their mouths when they cough or sneeze. When an infected person coughs/sneezes millions of tiny organisms are driven into the air. If breathed in by other people they may also become infected and it can spread. Our body is designed to protect us from many potential illnesses, if it is functioning the way it should. Our first line of protection is in the nose and mouth. If one organism sneaks past these filters, the body sends a good organism to fight the infection. If the immune system is not functioning at its best our body cannot fight and an infection has the opportunity to set in. Chiropractic helps by ensuring the nervous system is balanced and operating effectively, which can have a substantial effect on how our immune system is working. If your immune system is fully functioning it is better prepared to fight off coughs and colds. 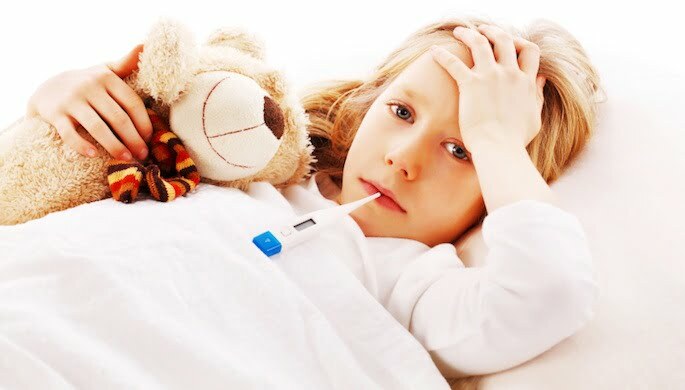 If you or your child suffers from constant coughs, colds and sore throats, see Dr Paije to see if something in your spine may be influencing the effectiveness of your immunity.